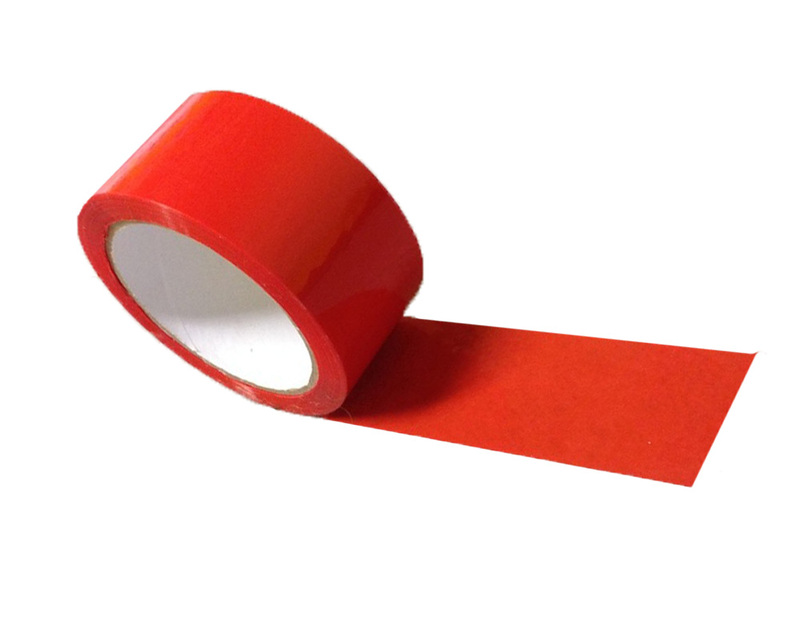 This highly visible red packing tape is perfect for colour coding cartons or packages. With its high tack adhesive it is perfect for carton sealing whilst grabbing people's attention or identifying its contents. Not what you're looking for? Made from top quality polypropylene with a strong adhesive, our red packing tape sticks firmly to all paper and smooth surfaces making it an all-round reliable carton sealing solution. With red being a colour commonly known as a warning colour to identify 'danger' or 'stop' our red packing tape is the perfect way not only to label and colour code your packages but also to catch handlers attention. Supplied on 66 meter rolls in handy packs of 6, this cost effective, yet versatile packaging solution has many everyday uses, whether it be in warehouses, offices, schools or even at home. Our red tape can be used for a range of general purpose applications, such as for arts and craft, school projects or for decoration.